Bluemanor Windows are a fully accredited and trusted double glazing company in Essex. They offer quality double glazing, competitive prices and 10 year insurance backed guarantees. Bluemanor are a local family run company with over 20 years of experience within the double glazing industry. No hard selling, no hidden extras or gimmicks, just quality uPVC Liniar products. They offer an innovative range of windows, doors and conservatories that use the latest technology and design. Their double glazing provides you with exceptional efficiency, security and style. Bluemanor Windows are a fully accredited company. They are FENSA registered, so you can be sure of a high quality, professional installation that complies with all current building regulations. With an in-house, expert team of professional installers, they ensure their products are fitted with care and attention. Choose from the latest range of uPVC double glazing products, you will be happy with their versatile and wide range of styles and finishes. As a CPA approved member, Bluemanor Windows guarantee high quality, professional workmanship that is accompanied by an insurance backed guarantee. Browse their attractive range of windows, doors & conservatories. Their extensive range of uPVC double glazing complements both traditional and modern properties. 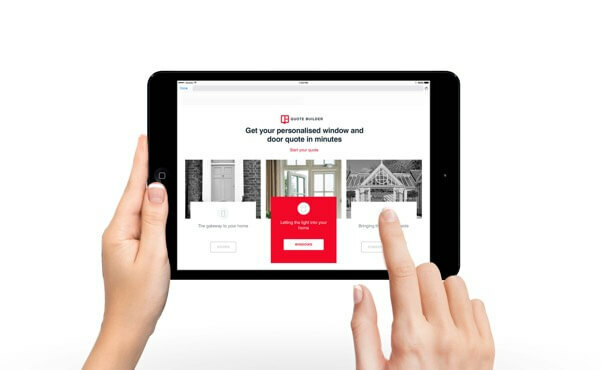 Get an instant online price for your new uPVC windows, doors and conservatories with our easy to use online double glazing QuoteBuilder. It’s quick and easy.